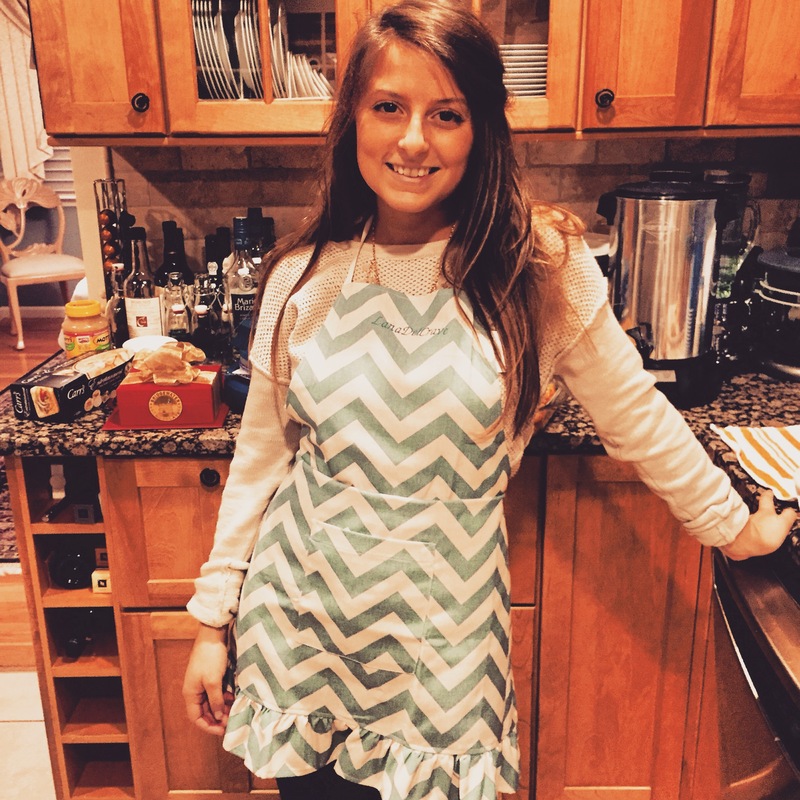 On Thanksgiving I was faced with the same issue, as I spent the holiday with the same people. 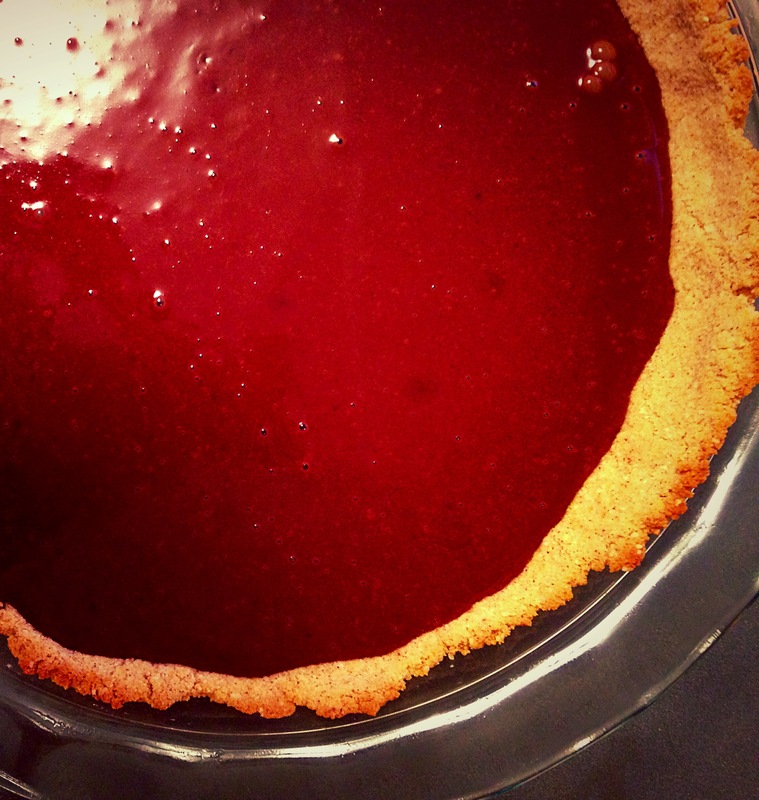 I turned to Pinterest, and found a blogger’s recipe for Paleo chocolate pudding pie – grain and sugar free. I was a bit skeptical, making pie without any sugar at all, but it was delicious and gone less than 5 minutes after it was set on the dessert table. The crust, made with almond and coconut flour, was crispy & very similar to the traditional graham cracker crust. Not to mention the chocolate pudding was creamy and smooth with a light and fluffy homemade whipped cream on top. 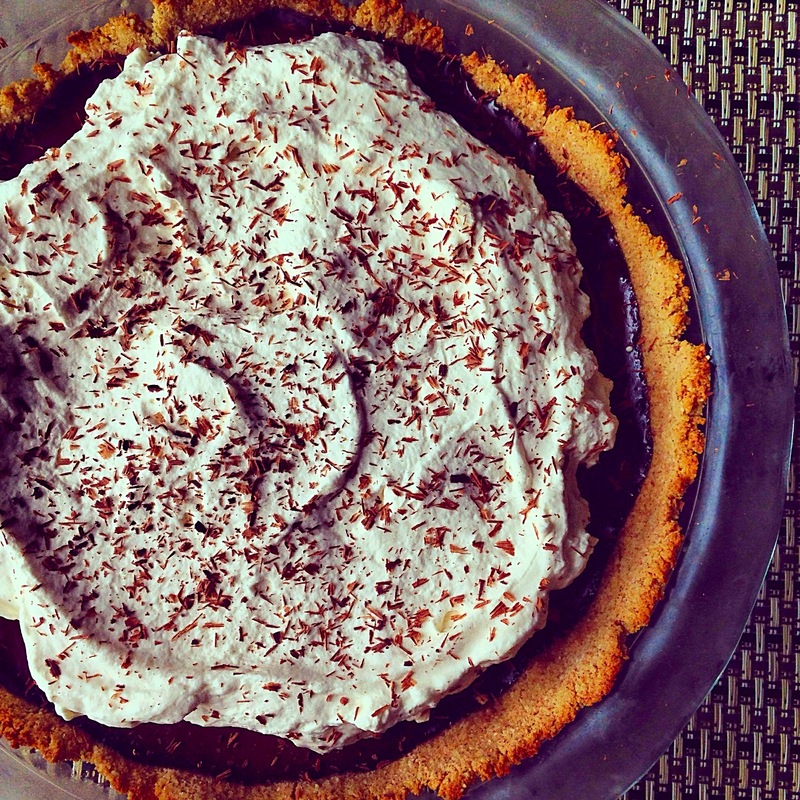 You’d never know this pie was Paleo and WAY healthier than a traditional chocolate pudding pie. By popular demand, I will definitely be re-creating this recipe for the Christmas eve dessert table! Whipped ‘cream’ aka coconut milk. 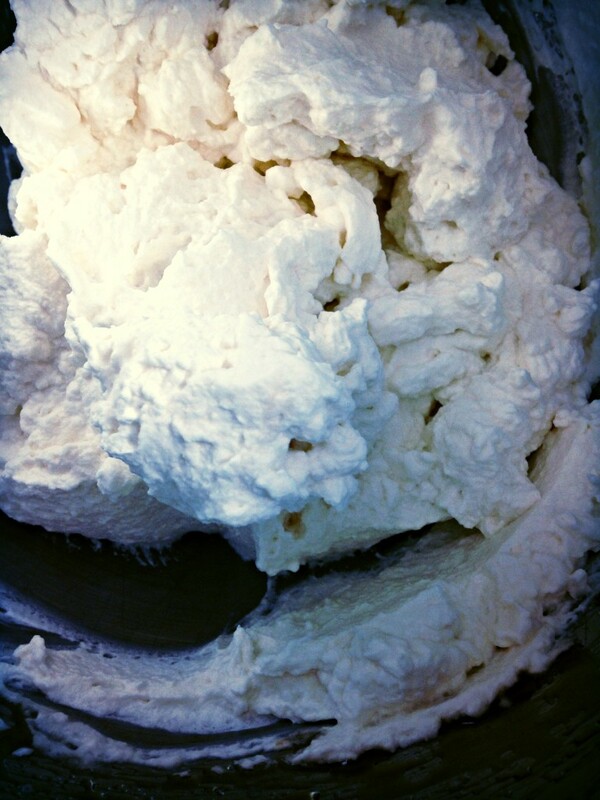 As no one in this family is allergic to dairy, I was able to use heavy cream to make the whipped topping. But, as the the blogger states in her post, you can substitute heavy cream for coconut milk. Simply swap the two ingredients in my recipe below! Freeze the pie. I wanted to make the pie ahead of time, but I was worried about the pudding and whipped cream turning to liquid before I had a chance to serve it. After the pudding had set overnight, I made the whipped cream, added it to the pie then froze the entire thing for about 6 hours until ready to serve. It turned out so perfectly, people began eating it before it had a chance to thaw… but if you can keep the vultures away, I recommend letting it sit out for about an hour before serving. Gelatine is hard to find. My tip for gelatine being hard to find… buy a few boxes when you DO find it. I found mine at Stop and Shop but Walmart carries it as well (I use Knox brand). For the Crust: Preheat the oven to 350 degrees. In a medium bowl, combine the almond flour, coconut flour, salt, baking soda, and cinnamon. Set aside. In a separate small bowl, whisk together the coconut oil, honey, egg and vanilla. Add the wet ingredients to the dry, and mix until combined. Using your fingers, press the dough evenly into the bottom and up the sides of a 9 inch pie pan. Bake for 12 minutes, until the crust is golden around the edges. Let cool completely. While the crust is cooling, make the pudding. First, warm the coconut milk over medium-high heat for 6-7 minutes, without letting it boil. In a medium bowl, whisk the egg yolks, maple syrup, vanilla and salt. Slowly pour the hot coconut milk into the egg mixture, whisking continuously to temper the eggs. Pour the entire mixture back into the hot pan and continue cooking over medium-high heat for 6-8 minutes, stirring constantly without letting it boil. It should be thick enough to coat the back of a wooden spoon. Add the gelatine powder to the pan and whisk vigorously until the gelatine is completely dissolved, 5 minutes. Remove from the heat and add the chopped chocolate until it's incorporated and smooth. 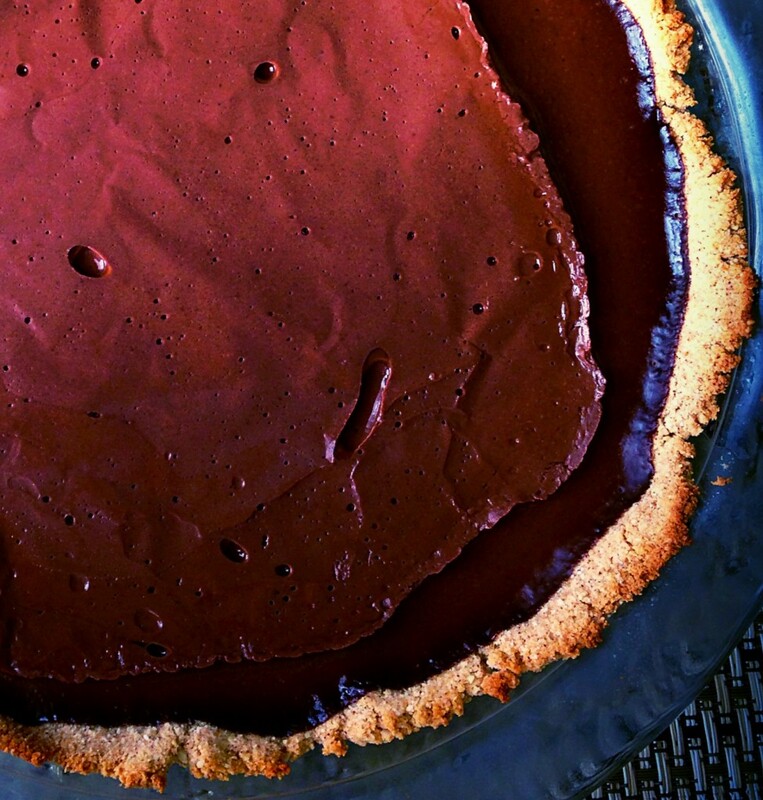 Pour the chocolate mixture into your pre-cooked crust and cover with plastic wrap pressed directly onto the pudding. Refrigerate for 8 hours or up to overnight until the pudding has set. For the Whipped Topping: In a large bowl or stand mixer, whisk the heavy cream (or coconut milk) until you've achieved soft peaks. Add honey and vanilla and whisk on high until the cream is completely whipped into stiff peaks. 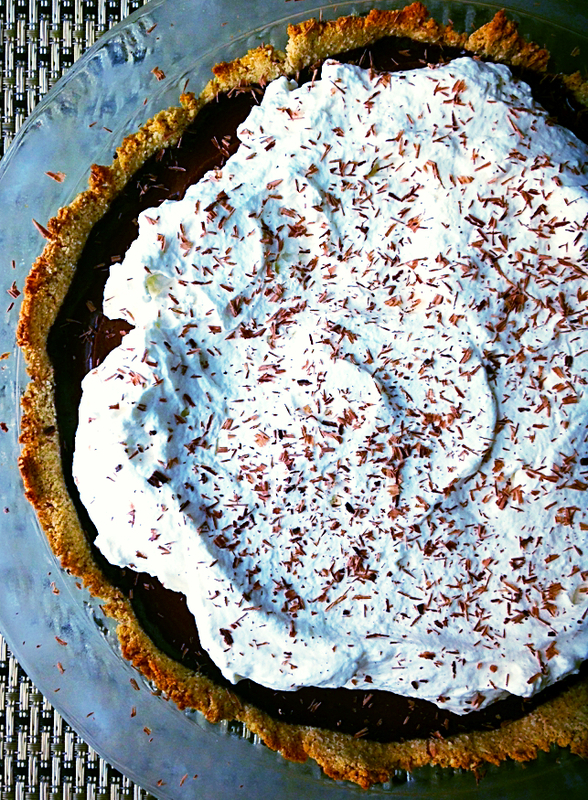 Top the pie with the whipped topping and chocolate shavings before serving immediately. Note: If you need to make this ahead of time, freeze up to 6 hours then let thaw before serving.